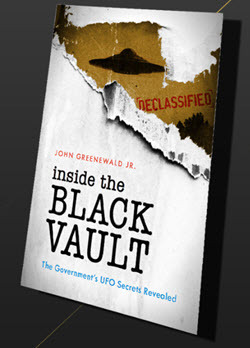 On a hot and humid July day in 2003, a pair of small supersonic jet airplanes took off together from Cecil Field, a former naval air station on the eastern edge of Jacksonville, FL. Even though the Northrop Corporation had built both planes based on a common design, it was hard at first glance to tell that the two aircraft flying side by side were so closely related. One was a sleek T-38 Talon, a two-seat aircraft that has served as the U.S. Air Force’s (USAF’s) advanced trainer since the early 1960s. The other was originally an F-5E Tiger II, one of more than 2,000 Northrop F-5s that had equipped air forces around the world with a low-cost, high-performance combat and reconnaissance aircraft. Because of the F-5E’s agility and compact size, the U.S. military adopted it as an aggressor aircraft to hone the skills of its own fighter pilots. 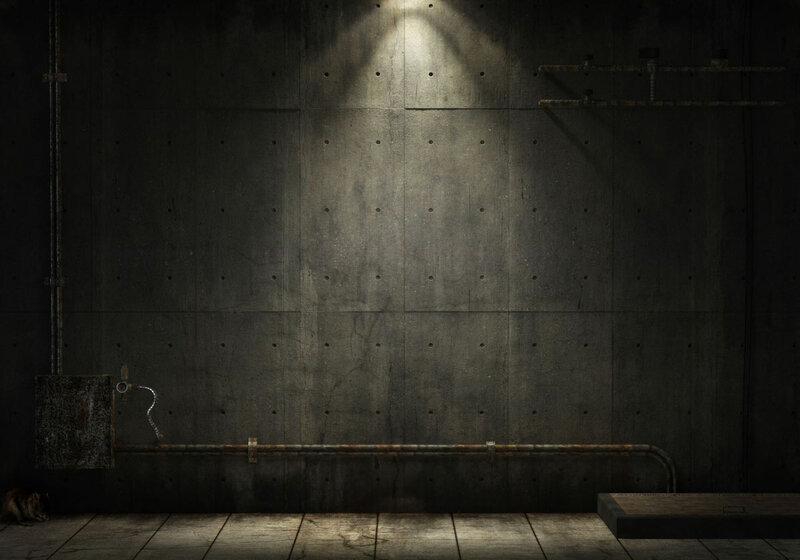 Both planes attested to the competence of Northrop’s design teams. Of all of the many supersonic jets developed for the Air Force and U.S. Navy in the 1950s, the T-38 and F-5 are the only ones still in general use. At each of these stops, the planes attracted the attention of flight-line personnel and others nearby, most of whom could recognize the strange white jet as some kind of F-5. But many of them still had questions. What’s with the big nose? Why is Boeing helping a Northrop Grumman pilot fly across the country? What do those jagged red and blue stripes signify? And why all the various logos? 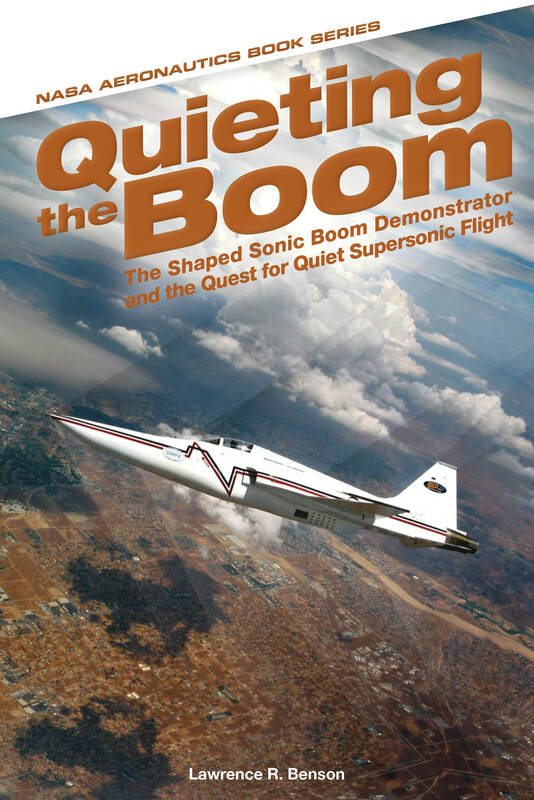 Quieting the Boom: The Shaped Sonic Boom Demonstrator and the Quest for Quiet Supersonic Flight is the story of this plane, as well as a general history of sonic boom research, emphasizing the people and organizations. 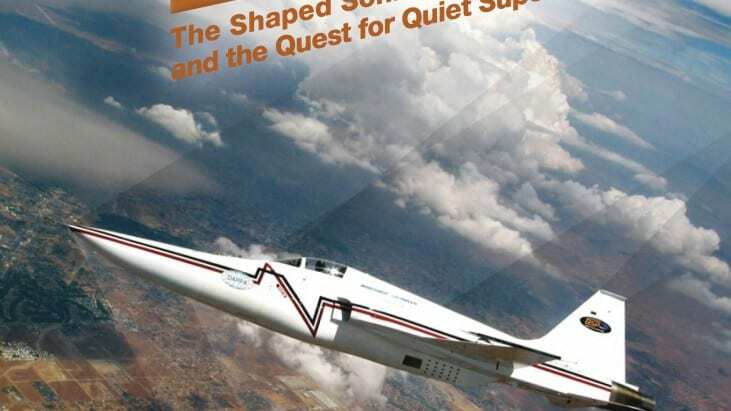 The Shaped Sonic Boom Demonstrator culminated four decades of study and research on mitigating the strength of sonic booms.